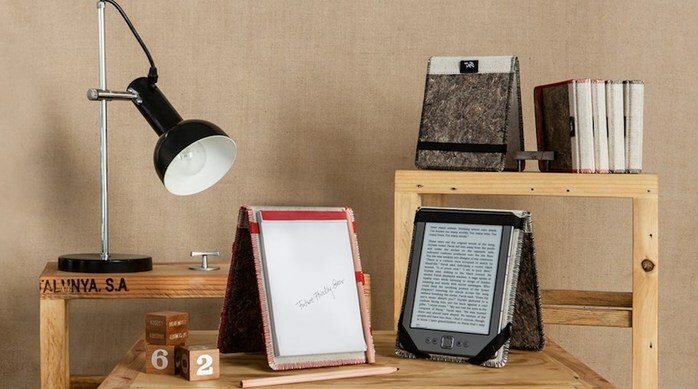 Looking for a new sleeve for your lap-top and searching for eco-friendly alternatives? Tape Gear could be just what you need! You support the use of recycled plastic. Tape Gear uses AgriPlast: plastic mixed with grass fibers. Same strength but lighter, with less resource and energy waste! You support the recycling of textiles. Less landfill space and no need to waste water and oil, to create new fibers! You protect trees. Tape Gear uses cork. Cork can be peeled off of the trees and they can keep growing! Looking good is important, but functionality is also a key factor in their products. Using sustainable materials is great, but using them in innovative ways is even better! Keeping everyone fairly compensated and happy is important for the production of great products. What do you think? 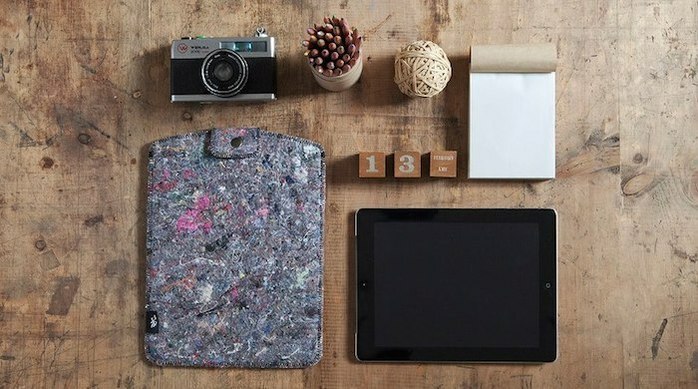 Doesn't your iPad deserve an eco-friendly and socially conscious sleeve to cuddle in? Let other people know what it is you like about TAPE gear and why it is an ethical company worthy of checking out. Or flag a concern, if you have any.